While no one prays to ever be in need of a towing service, The fact is emergencies can and do happen. Emergencies in this context might be your vehicle breaking down in the middle of nowhere, or sometimes the unfortunate case of being in an accident. 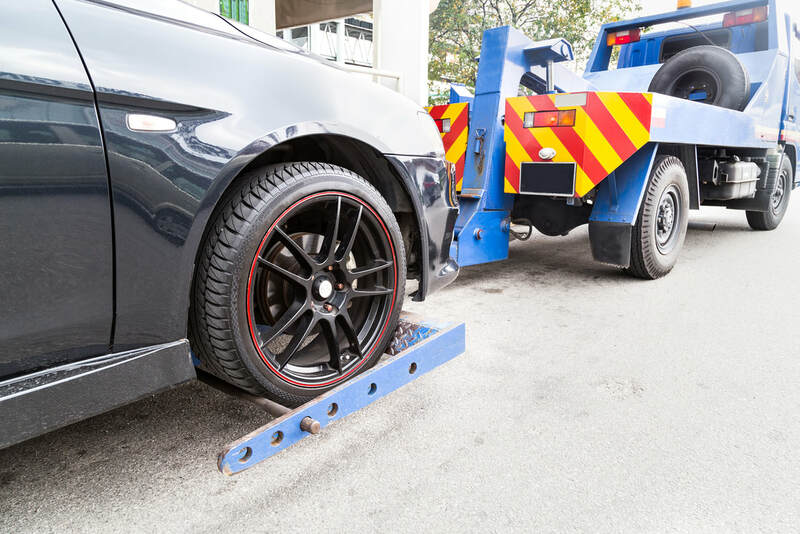 Regardless of the cause, these situations usually require you to enlist the services of a car towing service. 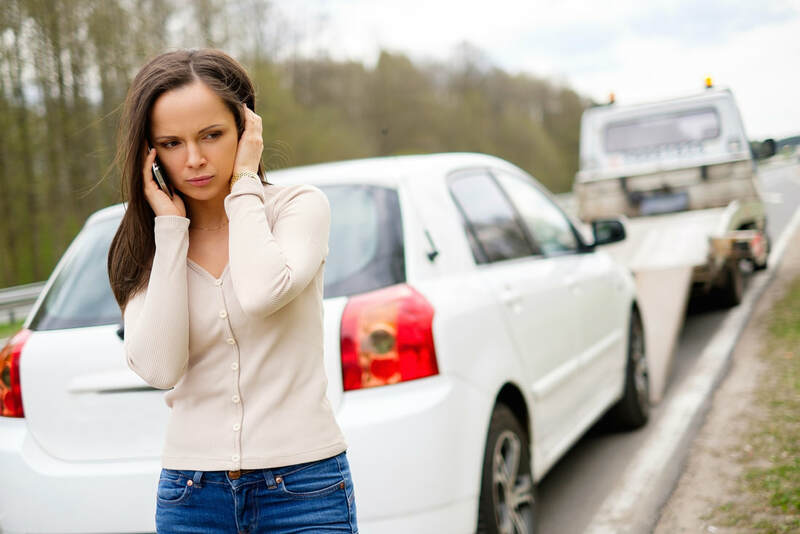 • When Should I call a Tow Company? You see fumes coming out of the engine area. These signs indicate that something is wrong with your auto and if you continue driving you risk increasing the severity of what might have been a minor fault. • What should I expect from a Wrecker Service? Round the clock emergency towing 24 hours a day 7 days a week. Emergencies by their very nature usually occur at the most inconvenient times. Our services work 24 hours every day of the week to make sure you don’t get stranded even at odd hours. 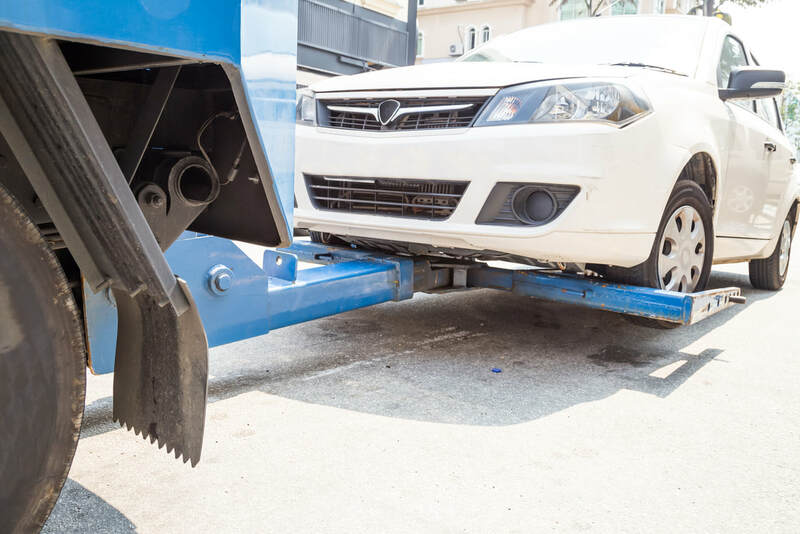 Benton towing service representatives are well-grounded with the working mechanisms of your ride. As such, they can provide immediate roadside assistance to rectify common problems associated with common break downs, like tire replacements or even bringing you some gas to get you back on the road. We can even help you jumpstart your car if your battery were to die. Heavy duty trucks are not exempted from accidental damage and unprecedented breakdowns, while these trucks can be difficult to pull, professional heavy-duty towing services are well equipped to haul them with ease. Being a Saline County Towing Company we know the importance of Heavy-Duty towing. We have a lot of deisel traffic on our interestate and we are here to provide you with the best services possible. We know that you are on a schedule and logging in your time and the faster you get back on the road the better for you! So we have you!! Just give us a call and we will make you a top priority. 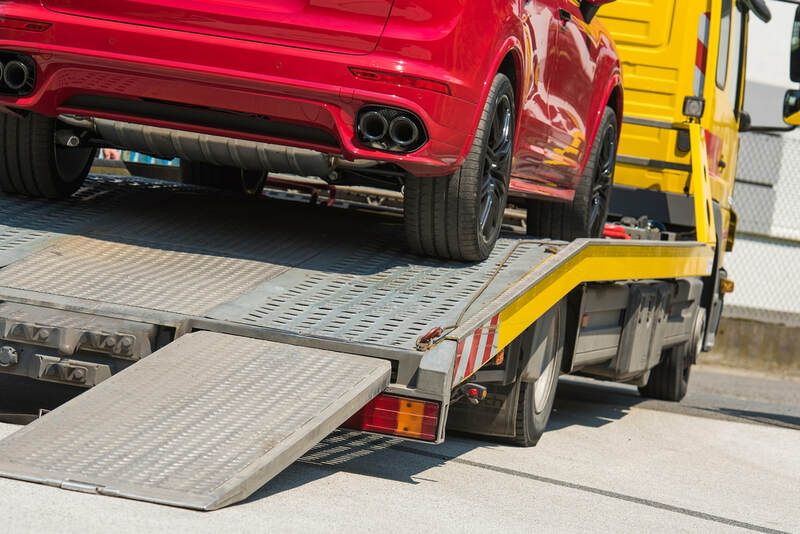 In addition to the more popular wheel-lift towing, Our company offers flatbed services. A flatbed tug truck impacts lesser stress on your vehicle and is preferred choice for people looking to minimize collateral damage as a result of having to hauled somewhere. This is also ideal for motorcycles and low-riders. So if you have a problem with your motocycle whether it is not starting or not working properly we can load it safely without damaging your bike. We can also help you gain access to your auto if you accidentally lock yourself out. We are affiliated with reputable repair shops and licensed motor clubs. So we can tow your automobile to one of the shops we know and trust or to one you know and trust. In the case where the damage to is not easily rectifiable, a representative from our company can recommend reputable repair shops and motor clubs where you can find solutions. Some accommodations even have their own auto repair facility, saving you the cost of having to tow your vehicle twice. ​Whether you are in town or out of town it is no worries we can get to anyone in the central Arkansas. While many other companies can only handle cars and some lighter trucks, At Benton towing we can handle anything that you need towed. If you can drive it on land or water, we can handle it. We have experience with cars, caravans, trailers, boats, trucks, motorcycles and off-road vehicles, among others. Our fleet of trucks is vast and we have the capabilities to handle any motorized auto you have. If you are stuck on the side of the road due to a flat tire, engine problems, transmission problems or radiator problems, we are here to assist you. We try to get everyone in an expedited manner so we can get your car or truck towed to either a shop we know and trust or to one you would like your vehicle towed too. All of our tow truck drivers are certified and have the training they need to properly tow your vehicle no matter the size or condition. We continue to train our staff so they stay up to date on current vehicles and the best way to tow them. Give us a call today we would be happy to assist you and help get you back on the road. We know your time is important!